Following Marvel’s 2014 comic book hit, the Guardians return for a highly anticipated sequel, set to the soundtrack of Awesome Mixtape #2. 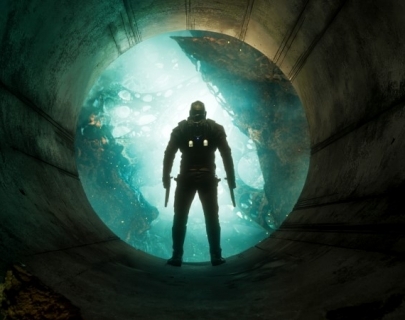 Traversing the outer reaches of the cosmos, the team – including Earth-born hero Quill (Pratt), assassin Gamora (Saldana) and baby tree Groot (Vin Diesel) – must fight to keep their newfound family together as they unravel the mystery of Quill’s true parentage. When a job for a species of royal aliens begins to go wrong, they are faced with the task of saving the Universe.